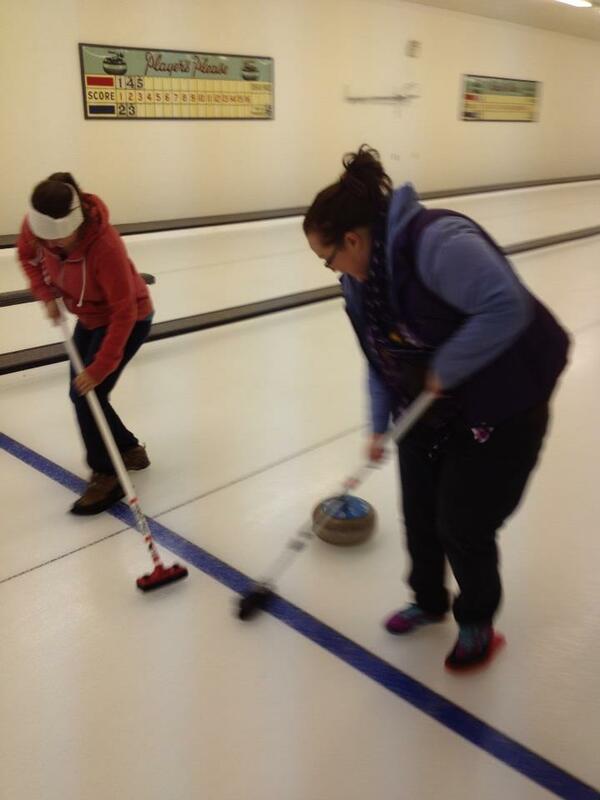 I was super stoked when my buds from Waterton Keirstyn said she was in Magrath last night curling. 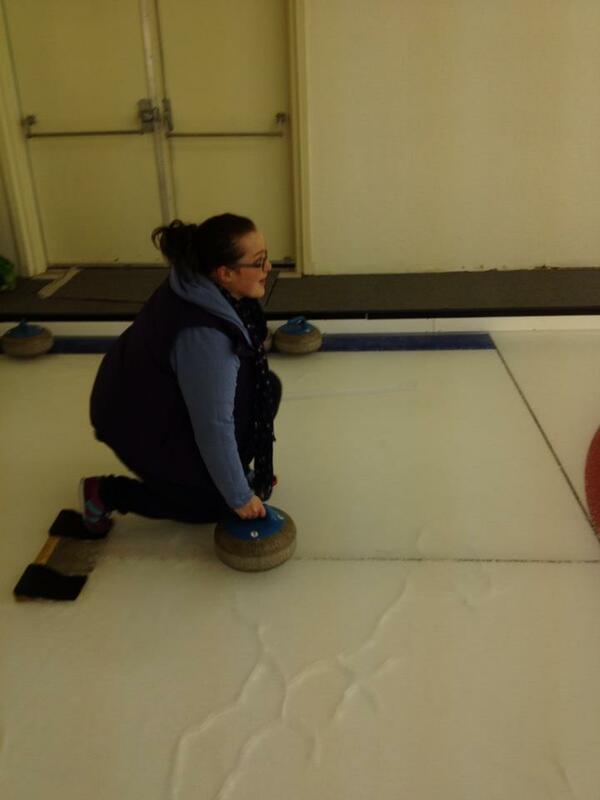 I popped in to see her and visit and she kindly offered to switch me out with her so I could try curling. 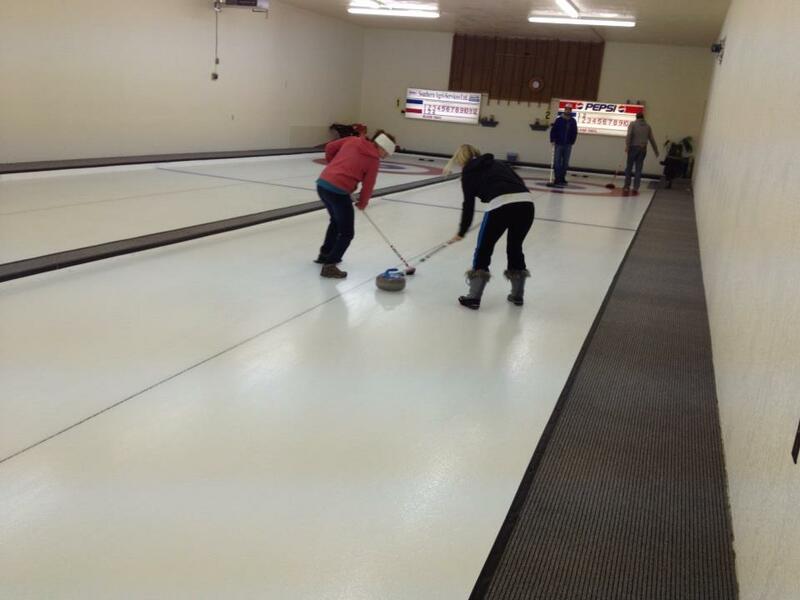 Even though I was raised in Canada, I was not exposed to curling until the Vancouver 2010 Olympics when my friend Stacey and I went to a curling round robin to watch Canada curl. 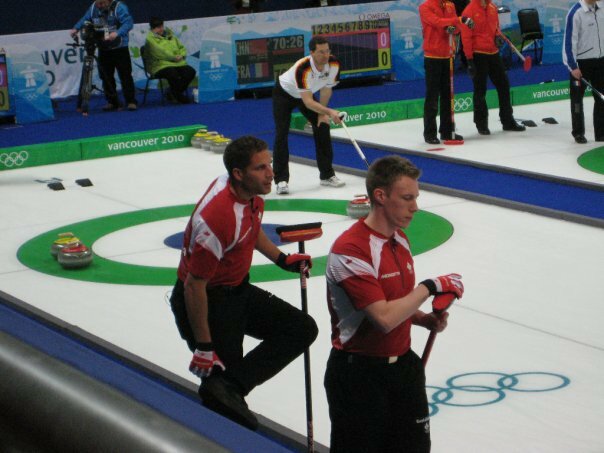 I’ll admit right now I had a hard time focusing on the game, when team Canada curler John Morris was so fine. Ha ha ha! 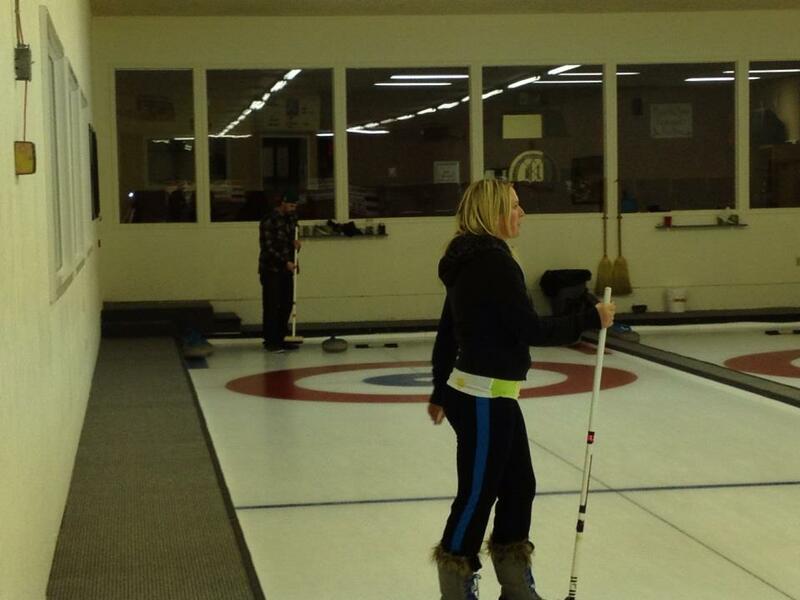 Ryan and I wanted to put in a curling team this year in Magrath but the coed nights were the same nights I coach cheerleading. Hopefully we can next year. Anyway, I was completely unprepared to try it myself (hence the big winter boots) but I still had a blast and hanging with Keir was icing on the cake. I have to try this again! Nope. It was a quick pop in, no time for drinks!